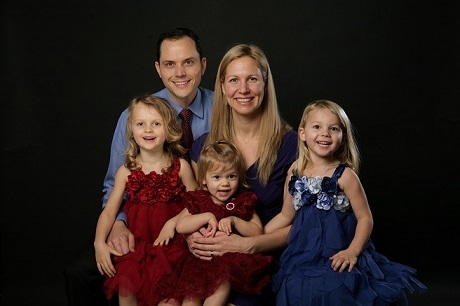 The Cummins Family wishes you a happy and healthy new year. May 2017 bring you all of your dreams. Thank you for choosing Cummins Chiropractic to be a part of your health care team. We are honored and privileged to help you reach for your optimum health potential. We call this Gold Medal Health. We hope 2017 is your best year yet and look forward to partnering with you to reach your health goals in 2017. Begin with YOUR 100 Year Lifestyle in mind. Change is easy. Thinking about change is hard. Want to learn more? We are sponsoring a “Healthy New You” Special Event on Tuesday evening, January 31st at 7pm and hope you and your friends can attend. Based on the principles of the international best selling books The 100 Year Lifestyle and The 100 Year Lifestyle Workout, this powerful presentation will inspire, help and energize you. We wish you and yours a happy and healthy new year!